Advance ticket sales for this event have closed! Tickets will still be available for purchase at Trinity Episcopal Church (1329 Jackson Ave) during the tour. The tour will go on rain or shine! *Advance sale tickets end on Friday, December 7 at 12:00 noon. All tickets purchased online will be held at the will call table at Trinity Episcopal Church (1329 Jackson Ave) on the days of the tour. 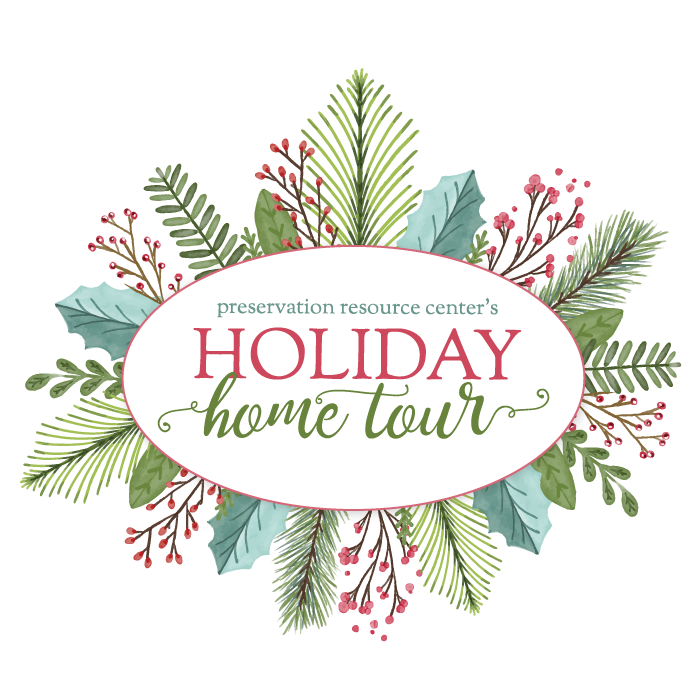 The PRC’s annual Holiday Home Tour returns on December 8 and 9. 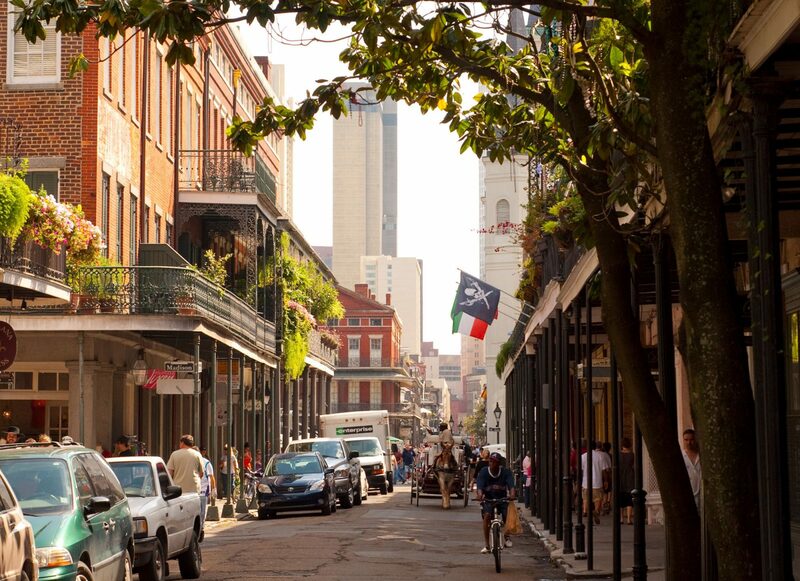 Tour seven stunning private residences all dressed up for the holidays in New Orleans’ picturesque Garden District and Lower Garden District, listen to performances by local musicians and shop at a festive holiday boutique while enjoying New Orleans’ historic architecture. Trinity Episcopal Church – 1329 Jackson Ave.
Ann, Bill & Bobbi Trufant – 1239 Philip St.
Frank Quinn IV – 1124 Philip St.
Kenneth Schwartz & Judith Kinnard – 1502 Conery St.
Jimmy & Vicki Lee – 1221 Orange St.
Susannah Coolidge & Fred Diegel – 1525 Camp Pl. Diana E. Johnson – 1539 Camp Pl. Susan & Ronnie Mizell – 917 Race St.
(Bonus) Sully Mansion Bed & Breakfast – 2631 Prytania St.
Angel & Emily’s Gifts · Art by Jane Brewster · Atella Designs · Bergeron Woodworks · Bywater NOLA · Cammie Lewis Designs · Chateau Sew & Sew · Clay Creations · Conceits · Feet First · Garden District Book Shop · Hazel Lane Boutique · Heather Elizabeth Designs · Holiday Blooms · Jennifer Ickes Studio · Kabuki Design Studio · Kate Beck New Orleans · Kathleen Olsen Grumich, Hand-painted Silk · Liz’s Lovelies · Louisiana Landmarks Society · Magic Box Toys · Maison NOLA Baby · Milk Studio · Mississippi River Mud Sculpture · NOLA Couture · Passion Lilie · The Pink Crawfish · Presse Dufour · Sénica · Southern Candymakers · Square Peg Artistic Woodworks · Sylvia Corban · The Magi’s Gift · Trinity Treasures · Troyano Living Furniture · Vintage Finds Estate Jewelry · Young Allen Watercolor · and a Café catered by Nolavore! Sign up to volunteer as a docent to earn a free ticket to the tour. Learn more about the Holiday Home Tour Patron Party on Friday, December 7.